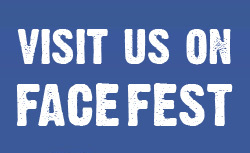 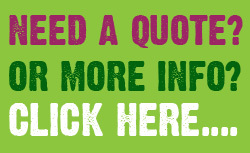 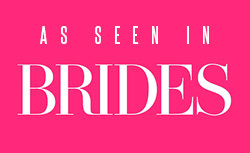 Ladies we have a treat for you today! 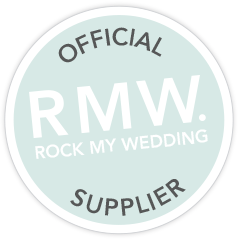 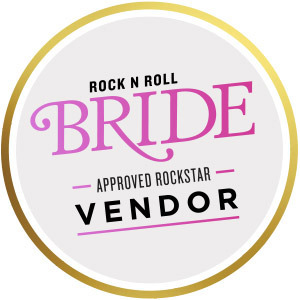 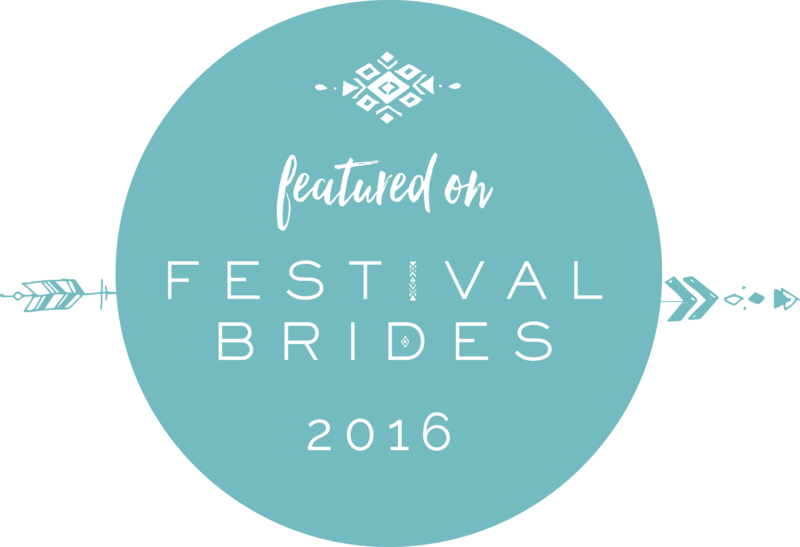 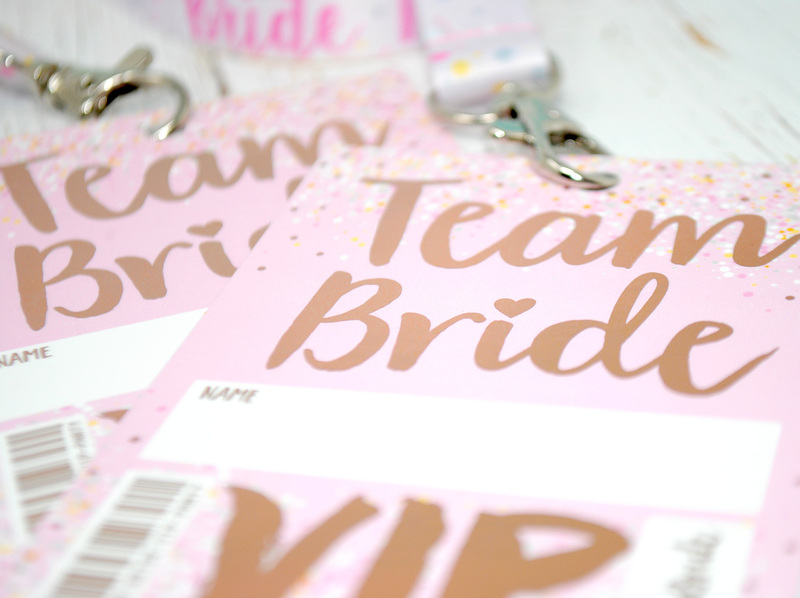 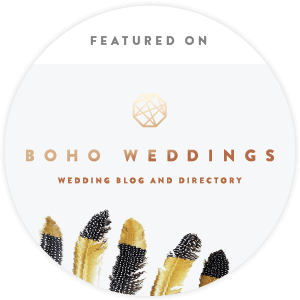 We are super excited to launch these gorgeous new Rose Gold Team Bride Hen Party Lanyards. 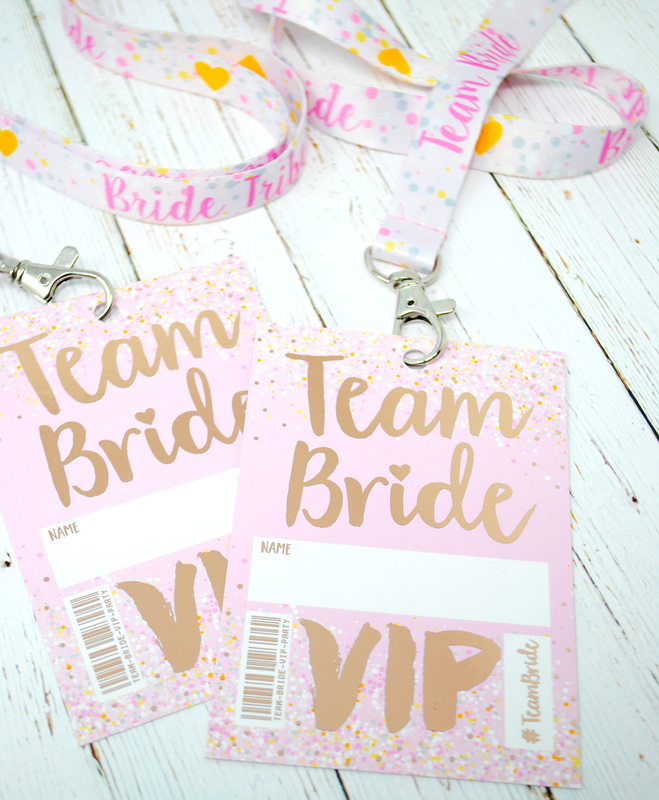 If you are planning a hen party and thinking of a rose gold hen party theme then these hen party lanyards are a must have accessory. 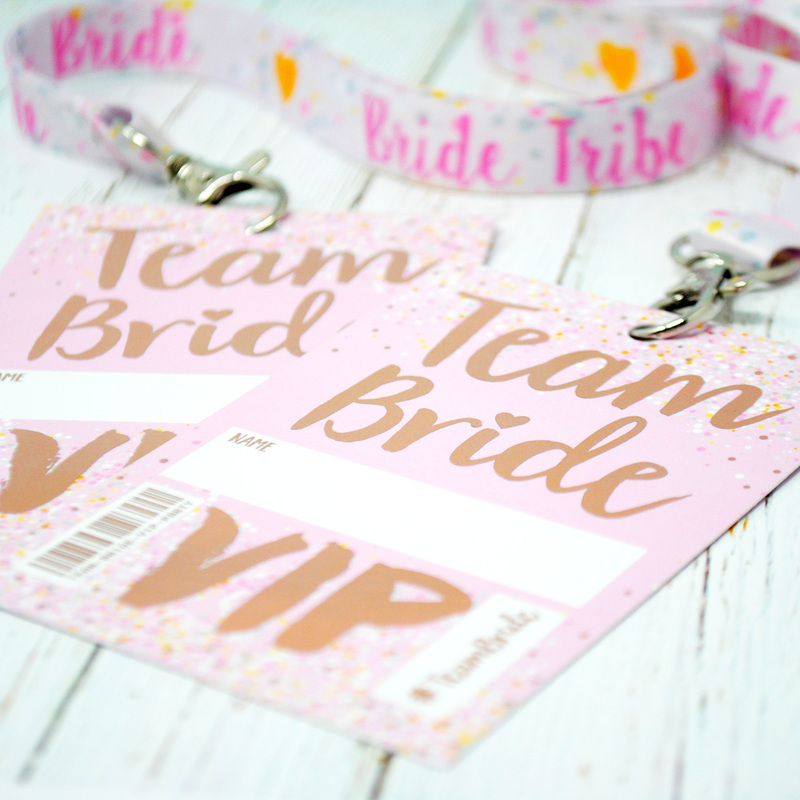 Following on from our popular range of black and gold team bride and bride tribe hen party vip lanyards we decided to fresh it up for 2019 and launch a rose gold version, as lets face it, its all about the rose gold these days!! 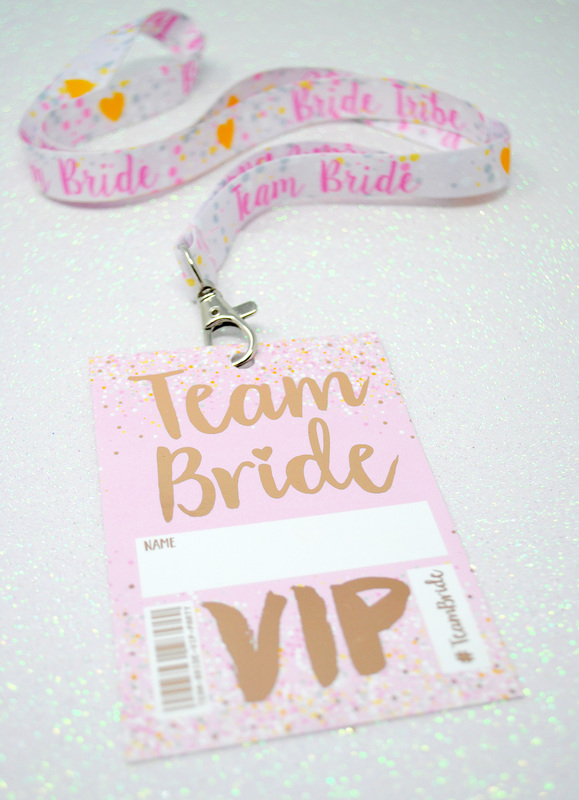 Not only are they rose gold but they are actually rose gold foil so the rose gold colour reflects in the light making them look even more awesome. 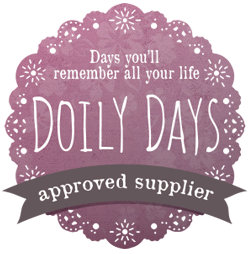 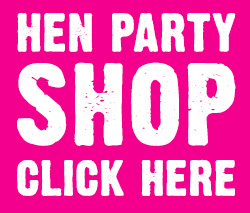 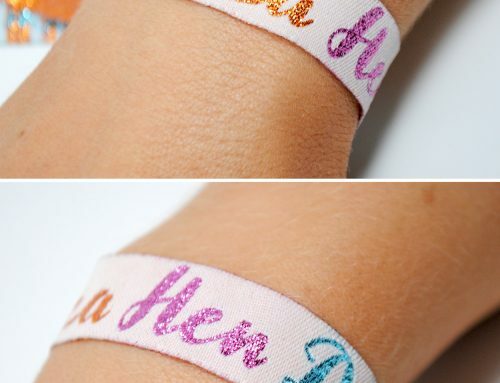 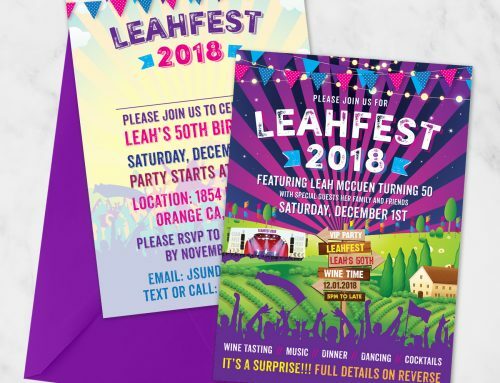 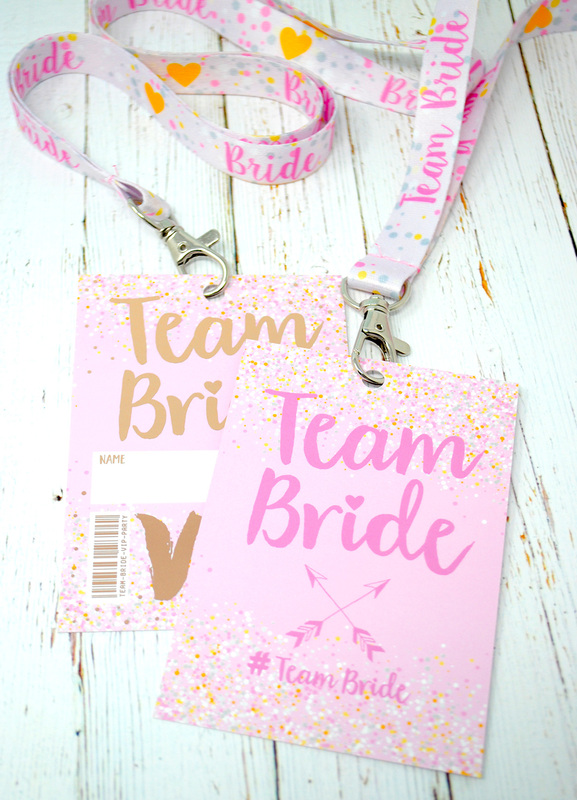 The design of the hen party lanyards features a blush pink background with some multi coloured pastel spots. 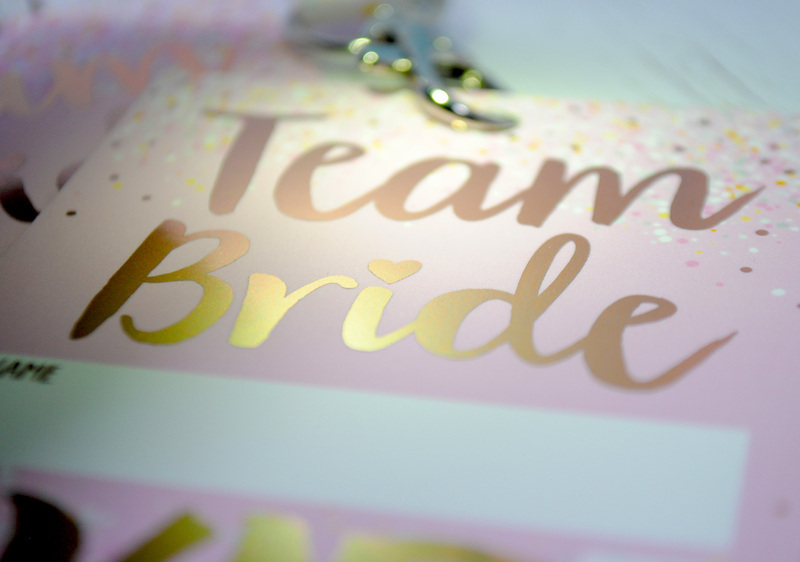 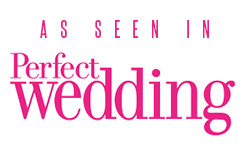 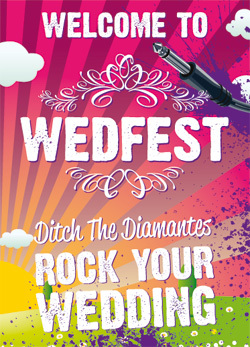 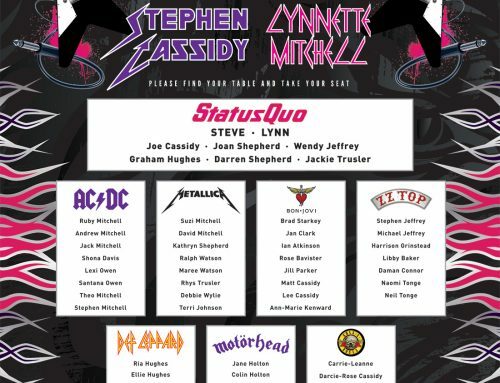 Then there is the large TEAM BRIDE text with a space below this to write your names. 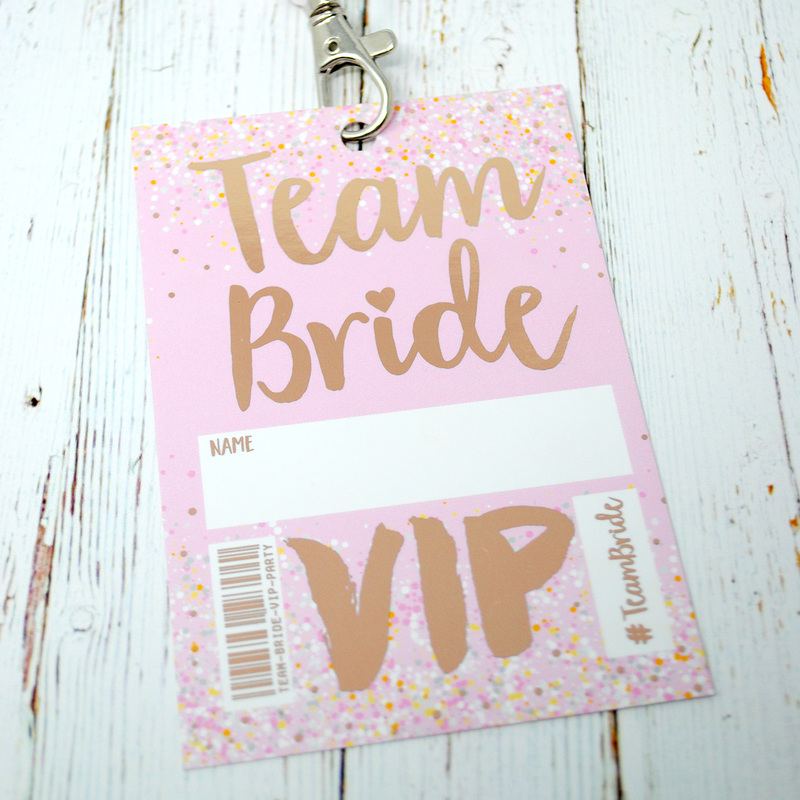 Below this is a large VIP all in the rose gold foil print. 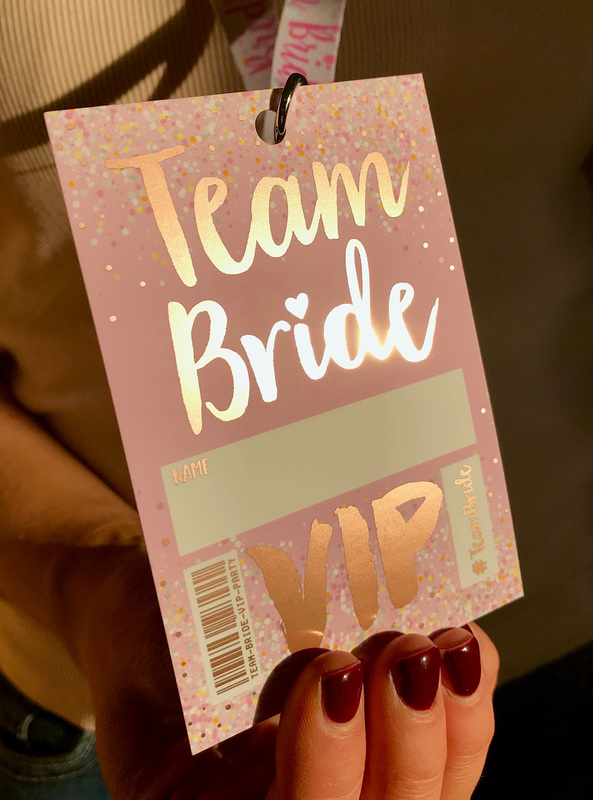 On the reverse side is a similar design featuring the team bride logo. 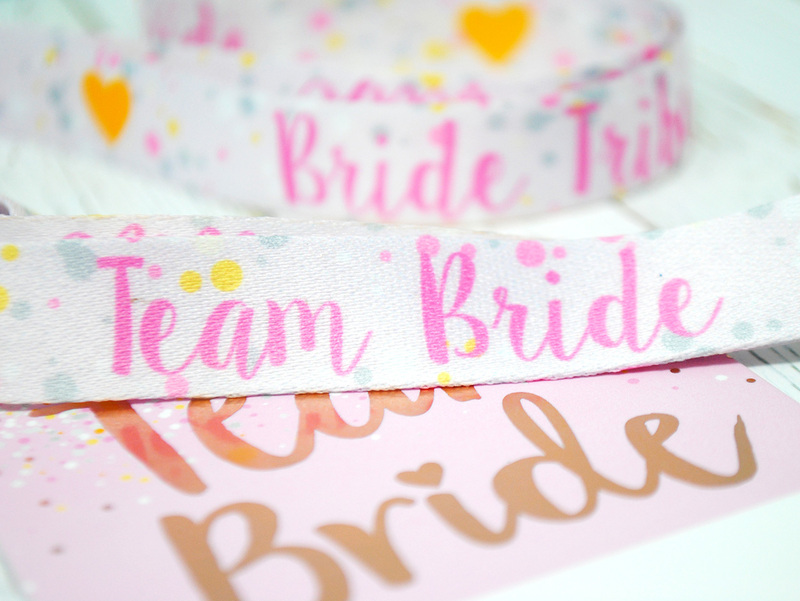 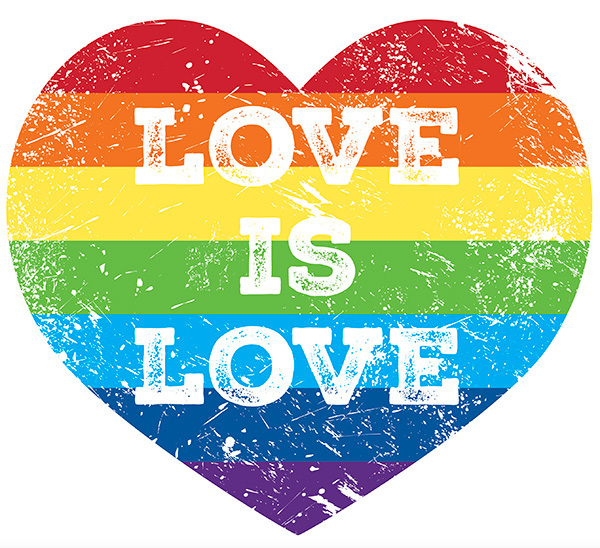 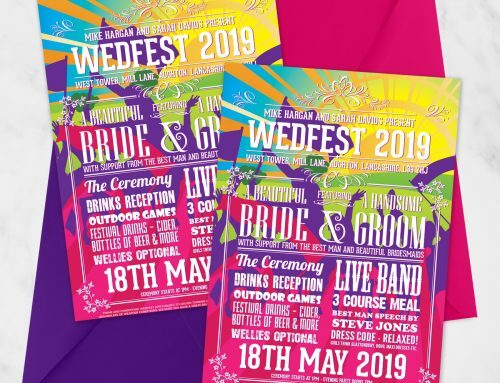 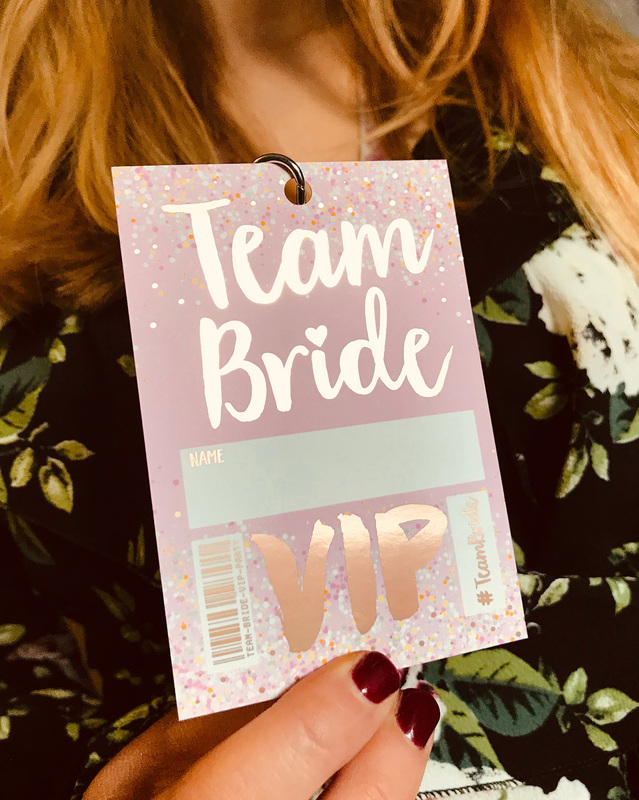 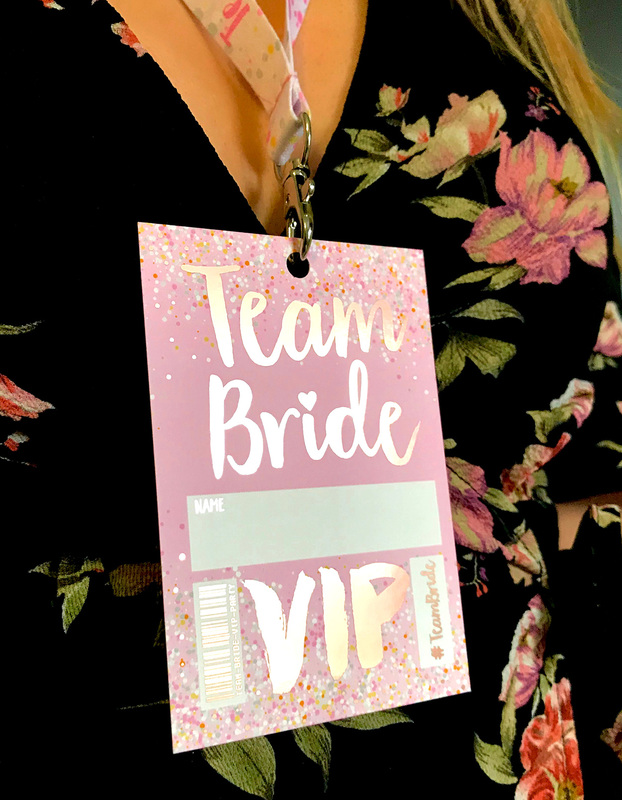 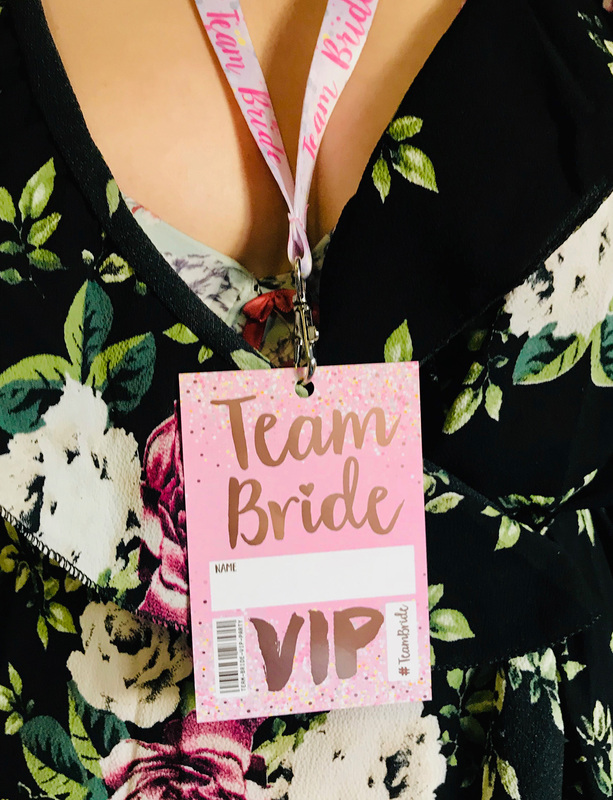 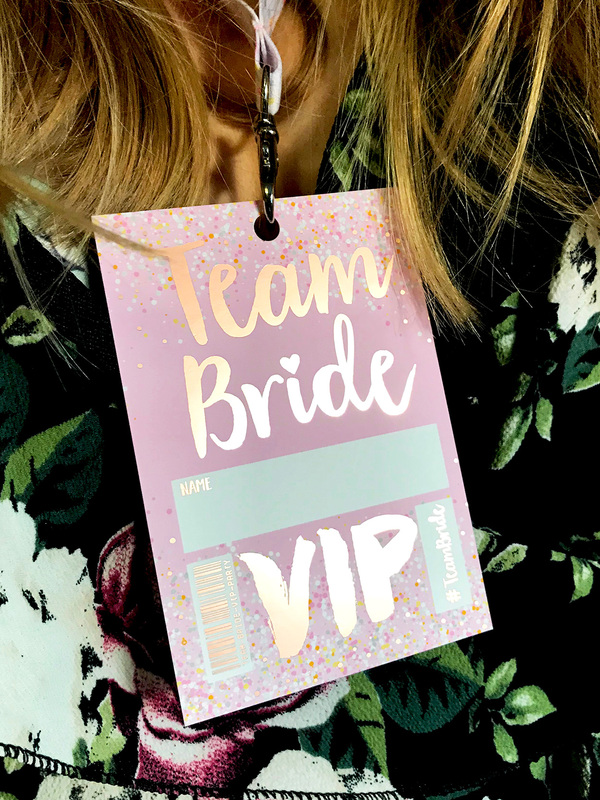 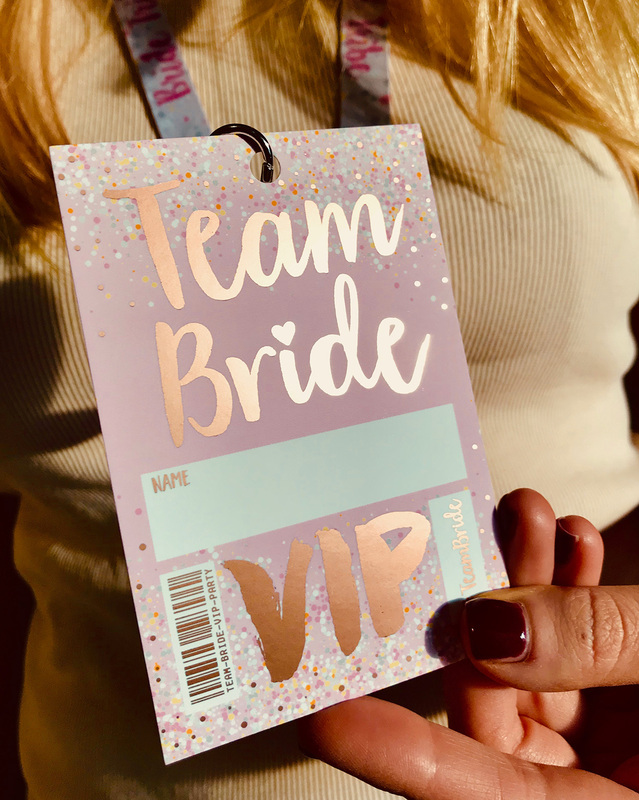 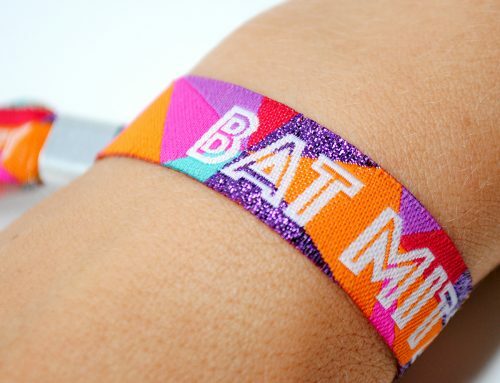 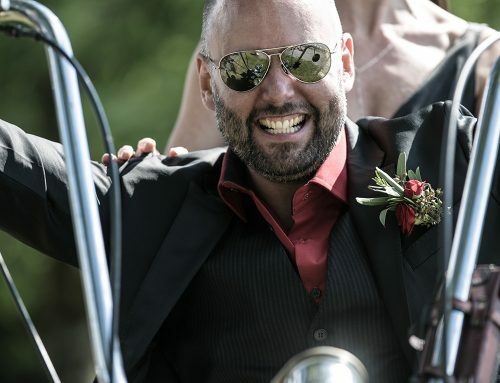 The neck lanyards themselves also follow the same colour scheme and feature the words team bride and bride tribe repeated around the length of the neck lanyard. 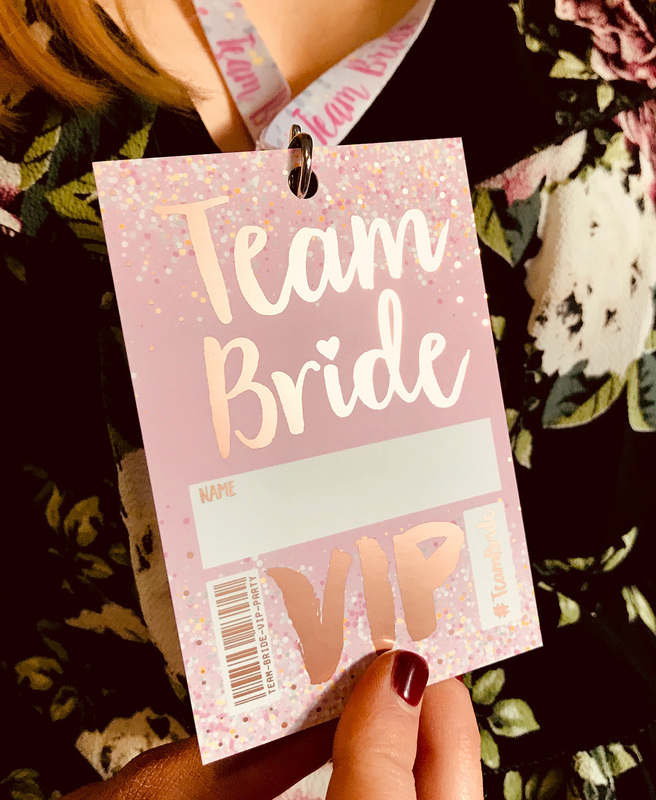 These beautiful rose gold hen party lanyards have to be seen to be appreciated as the rose gold foil looks amazing in person and when it catches the light it looks fabulous as you can see in the photo below. 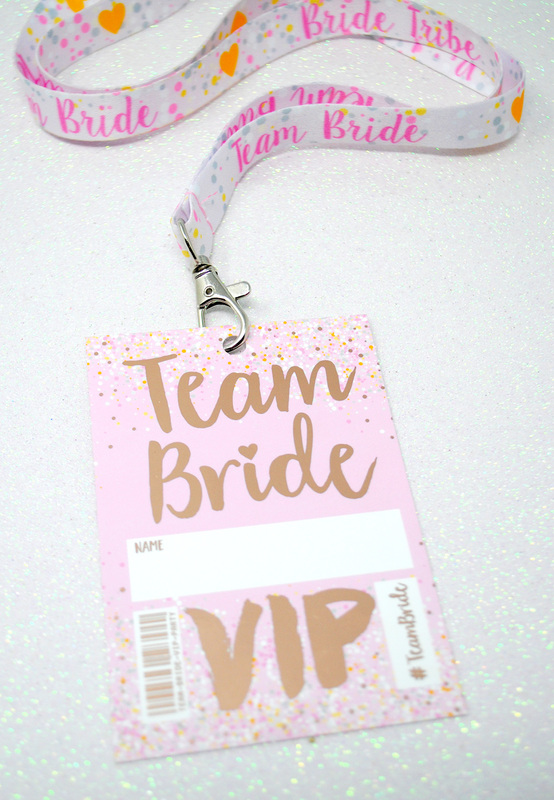 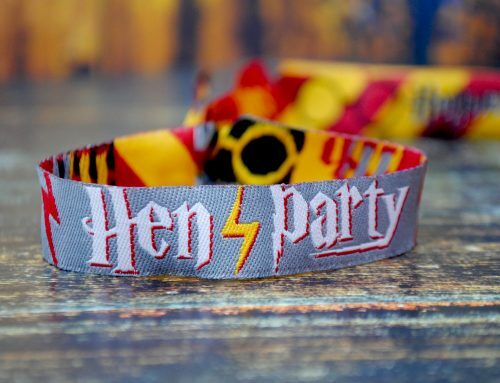 If you and your girl gang want some exclusive and elegant looking hen party accessories then you can not go wrong with these beautiful lanyards. 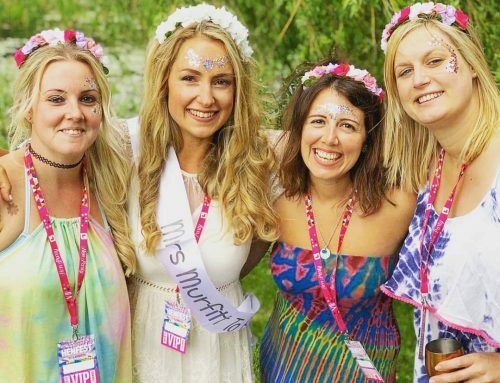 They will look amazing while you all head of on your hen party and your bride squad will stand out from the rest for sure. 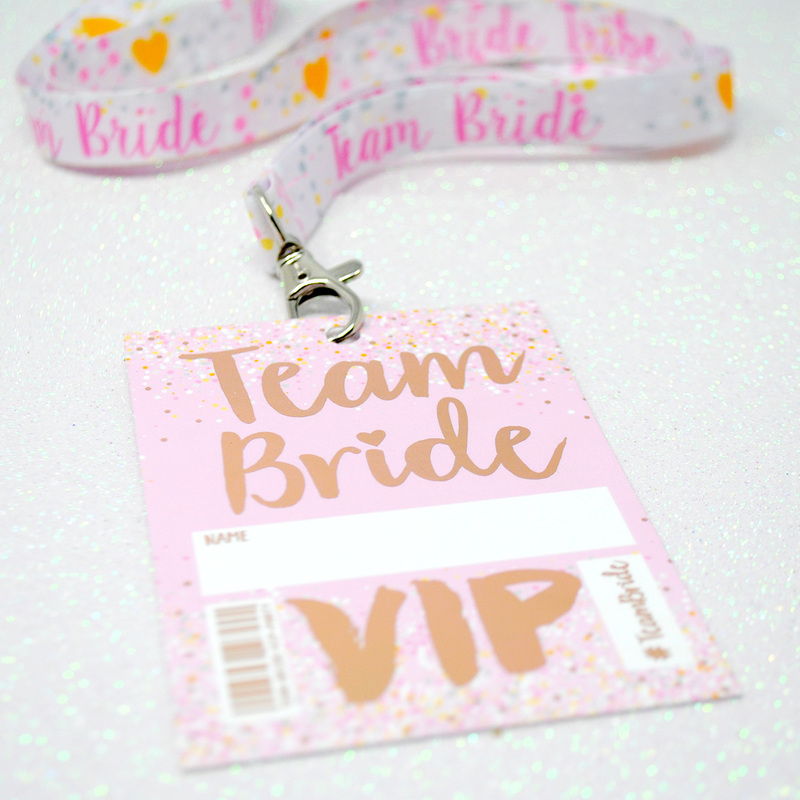 These rose gold hen party lanyards are available now in all our shops and you can get them by clicking on the links below or by clicking here.